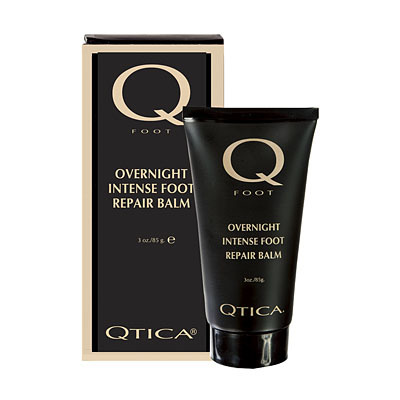 Get soft feet instantly! 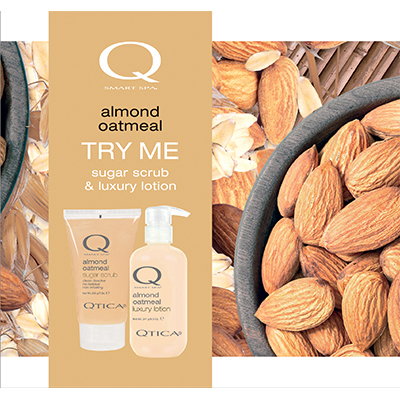 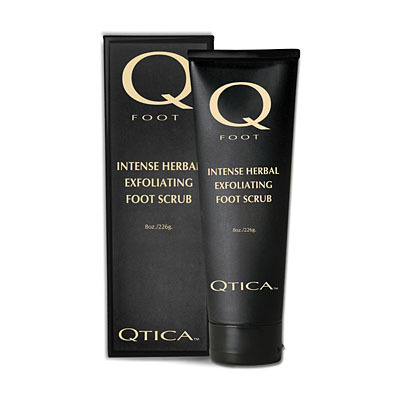 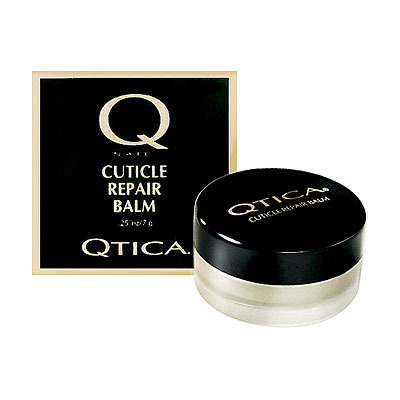 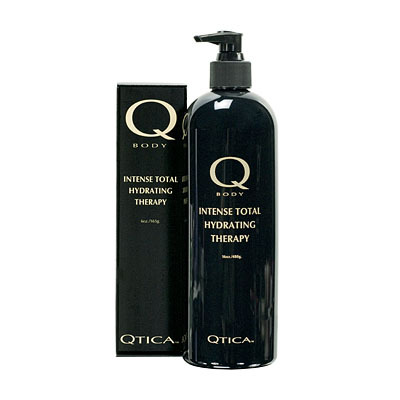 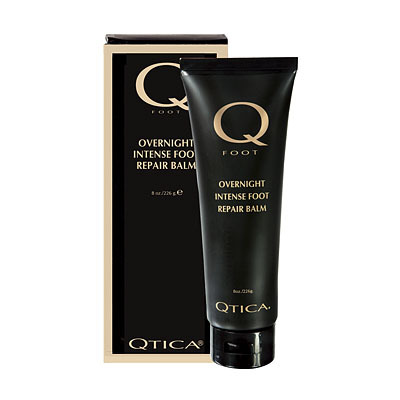 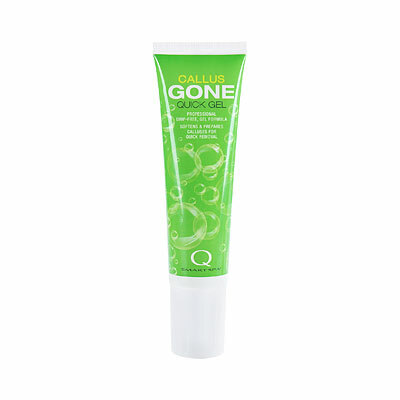 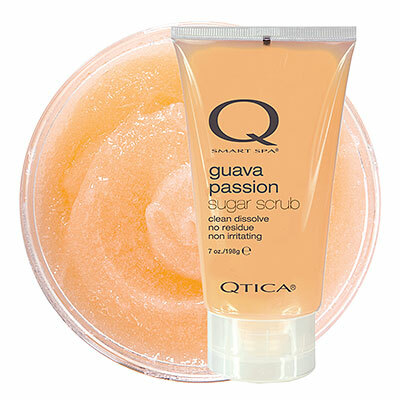 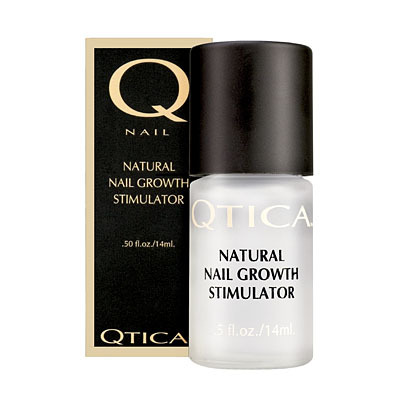 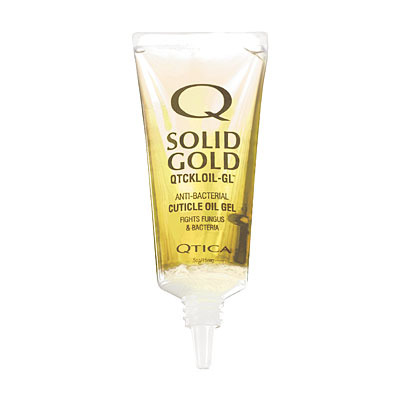 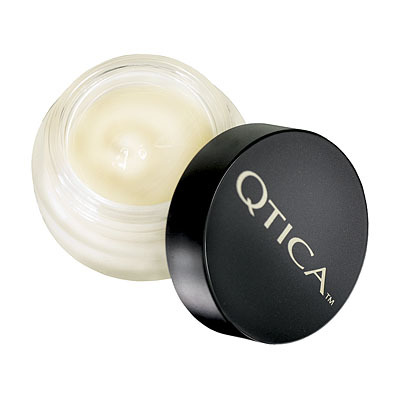 The Qtica Intense Herbal Exfoliating Foot Scrub will remove dead skin, soften calluses, stimulate cellular renewal and mimic the benefits of an express paraffin dip. 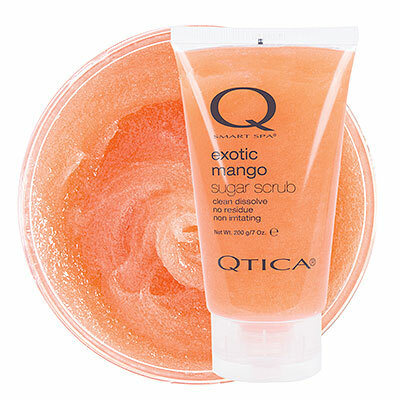 During the pedicure, remove feet from the bath, towel dry and apply a quarter size amount of foot scrub. 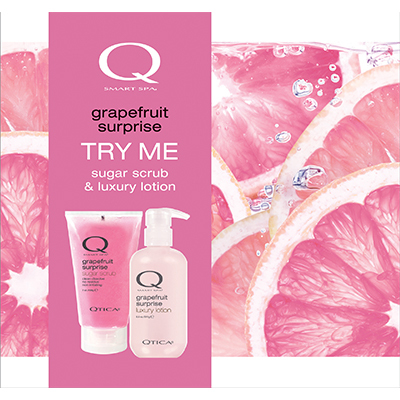 Massage in a circular motion until dead skin begins to lift, brush dead skin off onto towel. 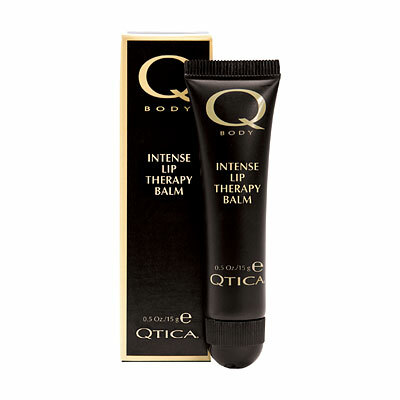 Follow with hand or foot balm and heat treatment for a luxury pedicure. 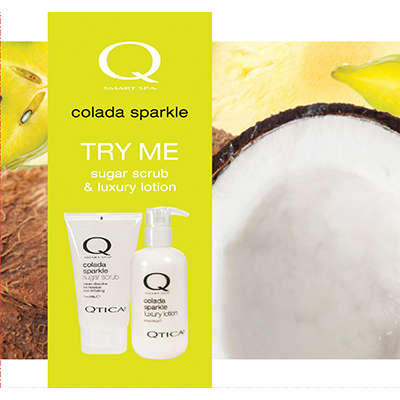 At home, use twice a week for optimum results in between pedicures.